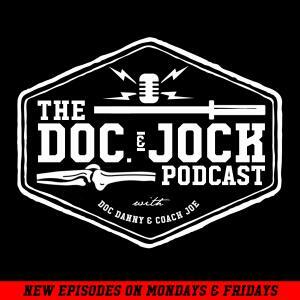 On Episode 221 of the Doc and Jock Podcast our producer, Johnny B, drops in to drop some knowledge on how taking care of your people will produce better results and will make you be viewed as a better boss/manager/coach. This episode is short & easy to remember and instantly actionable. Let us know your thoughts via an iTunes review gang!